CEGA is a Fondap-Conicyt project that began operations during the first half of 2011. 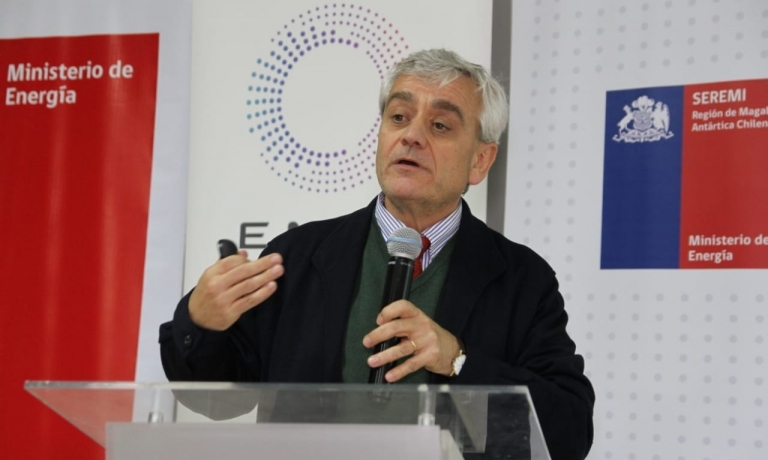 CEGA comprises a team of researchers from the Faculty of Physical and Mathematical Sciences at the University of Chile, with scientists from the Pontifical Catholic University of Chile and other international institutions. Its five main research fields are: Heat Sources; Fluid and Isotopic Geochemistry; Heat-Fluid-Rock Interaction; Structural Controls and Geophysics; Reservoir architecture and Modelling. At the Andean Geothermal Center of Excellence we work to generate and improve geothermal knowledge in Chile. Our mission is to develop geothermal energy as a sustainable, environmentally friendly and economically competitive resource in order to contribute to the energy requirements in Chile and the Andean countries. The Andean Geothermal Center of Excellence (CEGA) is funded by CONICYT FONDAP Program. 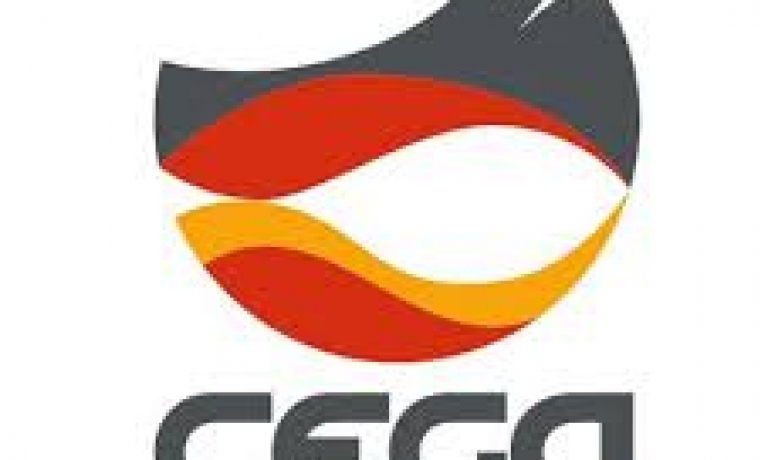 CEGA is located at the School of Physical and Mathematical Sciences of the University of Chile and comprises a team of researchers from the University of Chile, along with scientists from the Pontifical Catholic University of Chile and other international institutions. 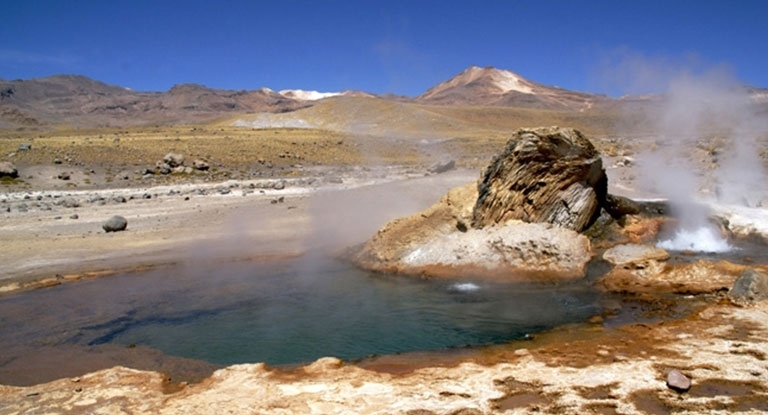 Establish a comprehensive geological model for the Andean geothermal systems. Form highly trained professionals in basic and applied research in geothermal energy. Promote national and international networking with other world-class research centers. 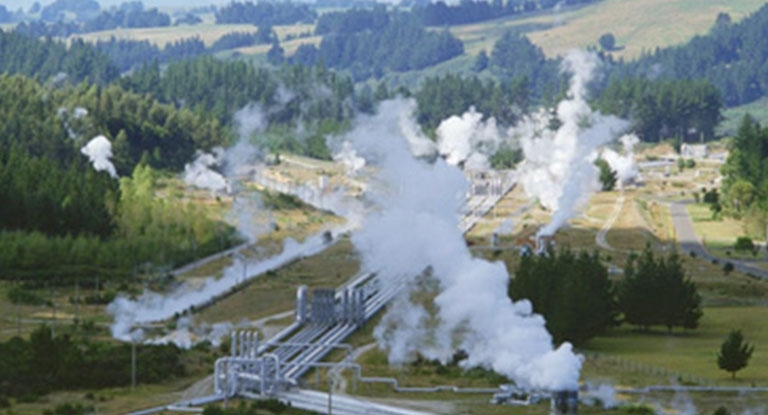 Increase public awareness and promote geothermal as a renewable, clean and alternative energy. Incorporate applied sciences and engineering. Principal Researcher Fluid Geochemistry research line.
" 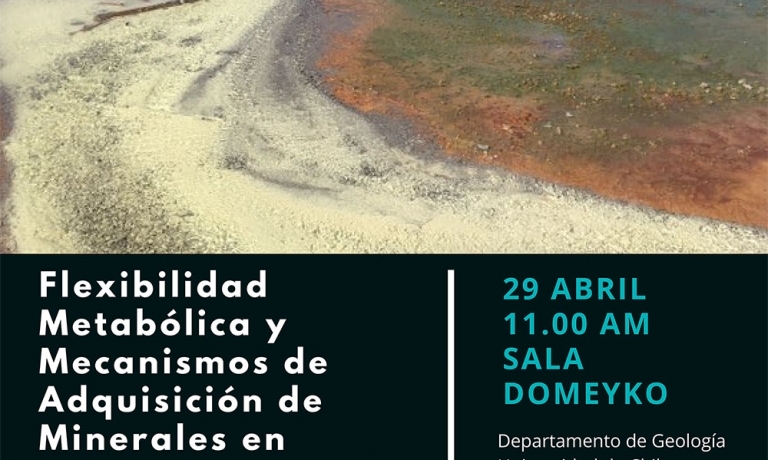 Factores condicionantes para el emplazamiento de reservorios de magma someros: Caso del Plutón La Gloria y San Gabriel "
Estudio a escala regional del sistema volcánico de la Laguna del Maule, utilizando el método magnetotelurico. Estratigrafía, sedimentología y geocronología de las Formaciones: Pajonales, Naranja y Loma Amarilla, entre los 24° y 24°30', Antofagasta. Evolución vulcanológica y tectónica del area del Cordón Volcánico Cerro del Azufre - Cerro de Inicaliri y su relación con el Sistema geotérmico de Pampa Apacheta, II Región de Antofagasta, Chile. Insight into the Tectonostratigraphic Evolution of the Magallanes Basin, Southern Chile, during the Cenozoic.